What About My Weight as I Age? The bottom line is that your health doesn’t have to fade and your waistline doesn’t have to bulge as you age. But, you do have to take an active part in the process. As you age, your margin of error keeps shrinking. So, pay close attention to what and how much you eat. 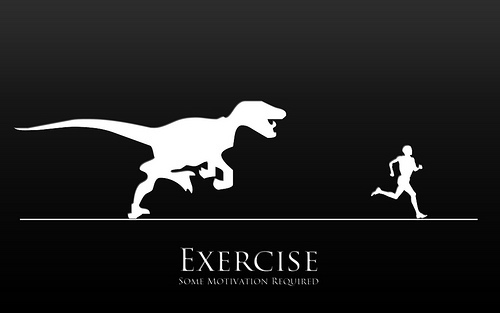 Get out there and get some exercise. Walking is a very good way to start. It works your muscles and clears your mind as well as burning the odd calorie. No one likes folks who don’t practice what they preach. About 10 years ago my weight got out of control and I ballooned over 220 pounds. I took off 50 pounds in a year, but that only got me down to the mid-170’s. You can read How I lost 50 pounds in 52 weeks. The National Institutes on Health considers me one of its Success Stories. I am now 74 years old and wear the same size pants I wore in high school. I ride my bike around 7000 miles a year here in Chicago. My resting heart rate is below 50 beats per minute. I have weighed in the low 150s for two years. If I can reach this level of health, there is no reason you can’t, too. Just decide to do it.